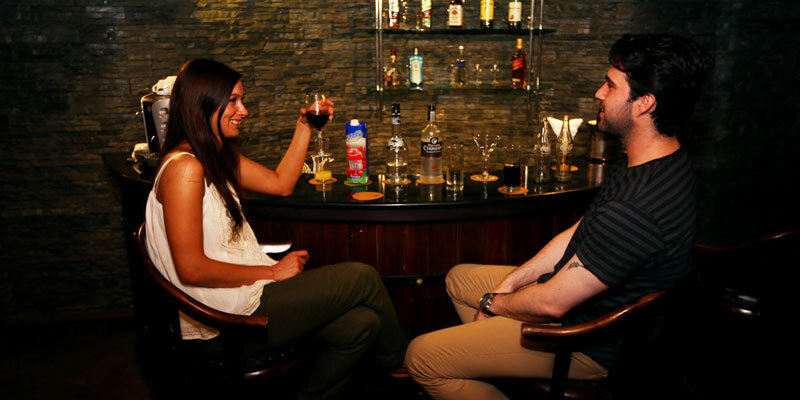 The bar at Randholee Resort is an ideal place to relax, watch TV or rendezvous with guests from all over the world. Decorated with simple furniture, the bar is informal and comfortable. 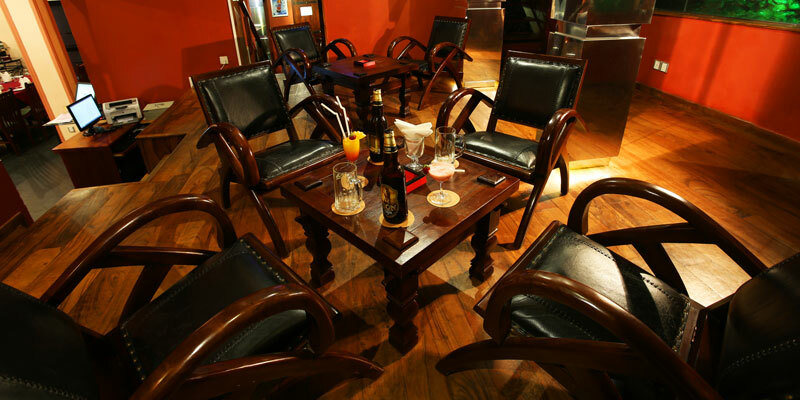 Housing a variety of beer, local liquor and foreign liquor, the bar is the perfect place to enjoy an insouciant evening with friends. Sip a beer and watch a sporting event on the 42-inch flat screen TV or have a lively chat with guests from different countries.